The weather’s warming up -- it must be spring in Honolulu! This season is packed with cultural, sporting, and culinary events to keep you and the family busy. Whether you want to see the latest in Asia-Pacific art, run a marathon, or go behind the scenes at an organic farm, we’ve got you covered. Bookmark this page and use it as your guide to all the events in Honolulu this spring. 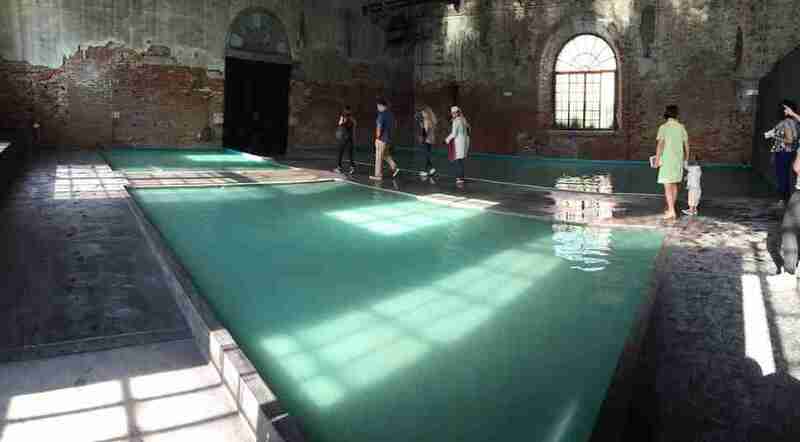 If you’ve even the slightest interest in art from around the Pacific Rim, you’ve got to go to the Biennial. The event is a bonanza for art lovers -- 47 artists and art collectives set up exhibitions at 10 sites in Honolulu over the course of 8 weeks. Consider an all-access pass to see it all. Every year, this Japanese Buddhist temple and school hold a fundraising bazaar filled with Hawaiian-Japanese eats such as daikon soup, sushi, and nishime braised veggies. There’s traditional Taiko drumming and temple tours too, along with a market of local vendors selling their handmade wares. Held on the last Thursday of the month, this event is a safe space and dance party for QTIPOC (Queer, Transgender, Intersex People of Colour). Follow their Instagram for updates, and go along to just chill in a judgment-free zone. First Friday returns with downtown Honolulu’s galleries, restaurants, and bars putting their best foot forward. Come down, have a bite to eat, visit the galleries, and then hit the bars for the afterparty. Don’t miss this Honolulu must-do to begin your month. If you like Art After Dark, you’ll love First Fridays at the Hawaii State Art Museum. On the first Friday of every month, the museum stays open late until 9pm, with live entertainment, food, and bar service. Guests can enjoy the museum’s contemporary art collection in a fun, relaxed atmosphere. 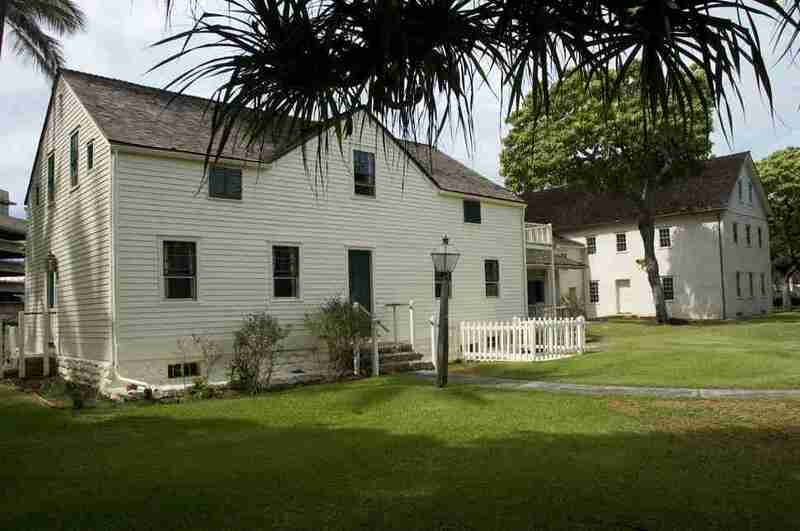 For one evening only, visitors will be treated to a theatrical performance and tour of the historic mission houses by (actors playing) William Cooper Parke and Lucy Kaopaulu Peabody, prominent figures in the 19th century Hawaiian royal court. 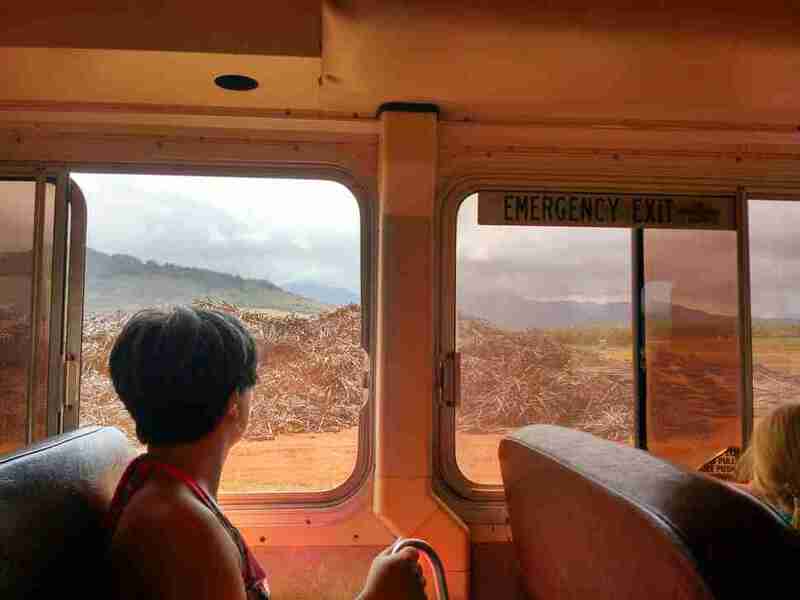 Don’t miss this unique way to experience one of Hawaii’s prominent historic sites. This family-friendly event is a must for anyone with artistic inclinations. Interested in woodcarving? Got it. Sculpture? Yep. Have you ever wanted to try stage combat? They’ve even got a workshop for that! It’s completely free, all materials are provided, and there are food stalls where you can buy your lunch. 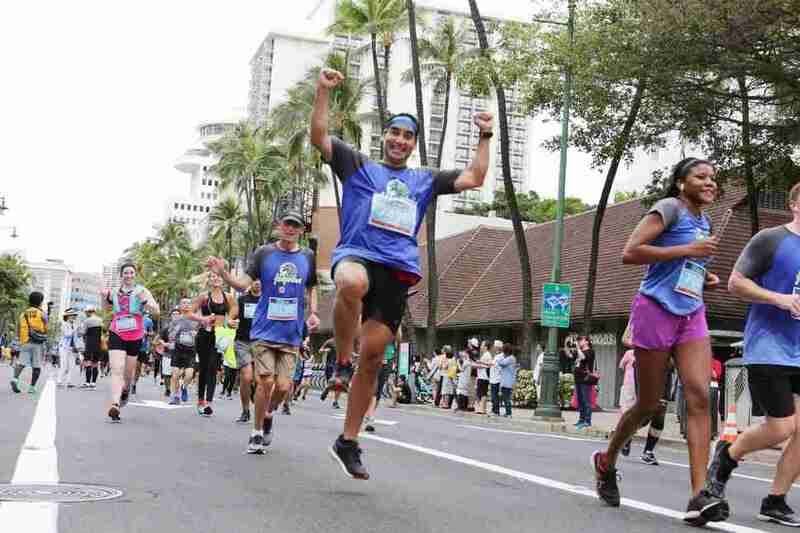 The Hapalua is Hawaii’s most famous half-marathon. It begins at dawn from Waikiki, before going around Honolulu and Diamond Head. Apart from the stunning scenery and general sense of satisfaction, runners can look forward to much deserved shaved ice and malasadas at the finish. Farm-to-table enthusiasts, locavores and foodies: mark your calendars. 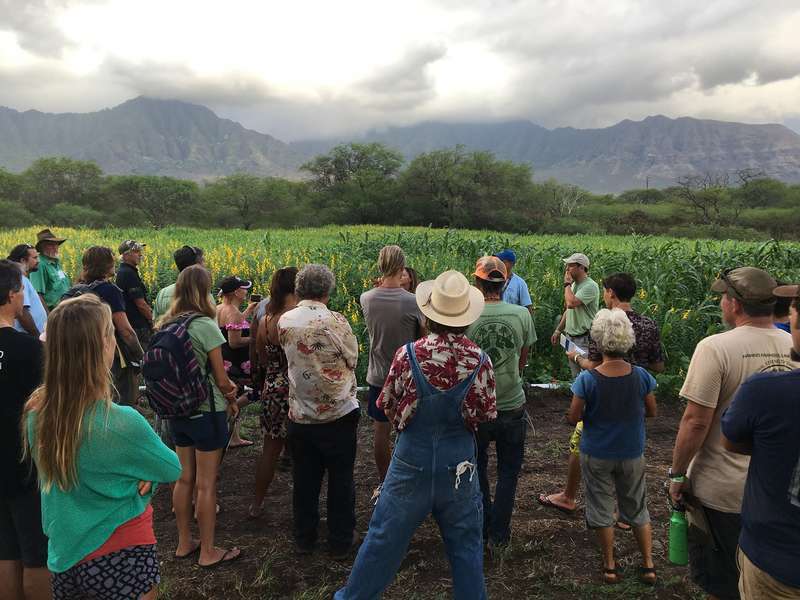 This community fair and farmer’s market in Waianae promotes local organic farms and food products, and there are informational sessions and behind-the-scenes tours if you’re after an insight into Hawaiian agriculture. Cost: Free admission; tours are $20-30 for adults, $10 for youths, and free for under 5s. James McCormack is a contributor to Thrillist.